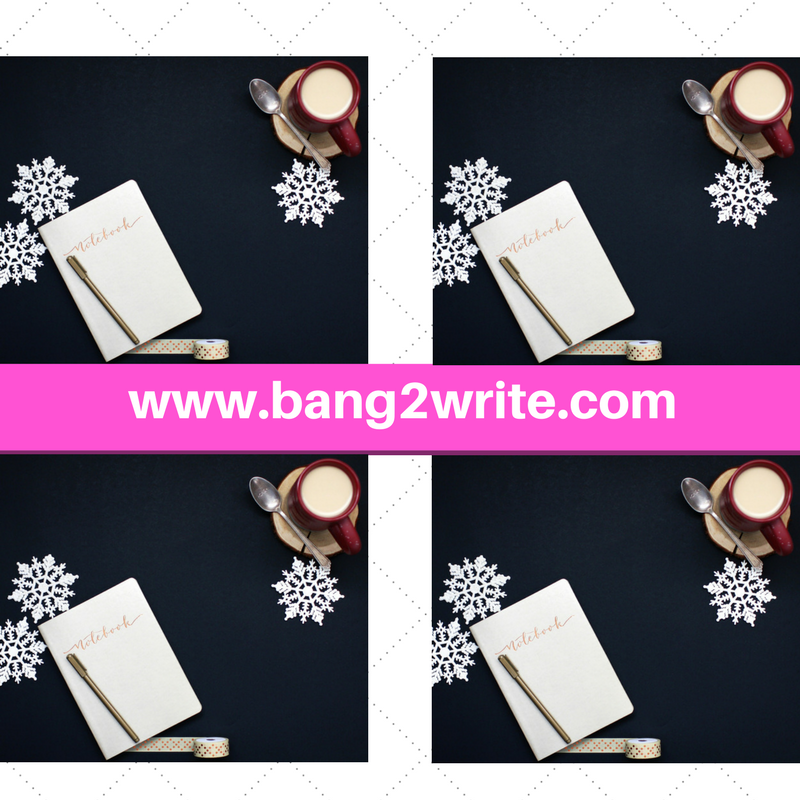 How To Stop Wasting Writing Time Procrastinating Online Merry Christmas from B2W! Being a writer might be challenging, as creative people very often worry their work is not good enough. Lacking confidence can be immobilising and may influence the quality of your writing, too. Eek! But calm down and check out these simple ideas and exercises that can boost your confidence and make your creative genius shine. It is most likely that you have already chosen the genre you prefer to write. However, at some point, you might get a feeling that you are starting degrading. Looking at things from a different perspective can be a powerful exercise to shake you up and boost your creativity. Writing about something you are not familiar with might seem to be quite scary but the moment you get out of your comfort zone will give a boost to your creative side. For example, you constantly write texts on a judicial theme where formal language prevails. Try writing an essay in an informal style to give your mind a workout. If you are a narrative writer, trying poetry may be one of the ways to make you think differently and bring back a spark to your texts. This exercise is unique and effective not only in terms of waking up your inner creative genius, but it may even help you improve your life in general! Basically, this task is about writing a letter to yourself. You may speak to your younger self, either a child, teenager or just to a person you have been a few years ago. You can tell about your mistakes, achievements, offer advice, praise and even maybe ask for forgiveness. This is another effective exercise for improving your writing skills. Because you’ve got used to writing about everything from your own perspective, it might be quite helpful to try expressing what you see through the vision of another person – especially someone you know in ‘real life’. You can choose any individual, such as your lovely mom, strange neighbour or a even just passerby that caught your eye. It is better if a person is with a different background, nationality, gender or age, to really challenge you. Try explaining what you see through the imagined character’s eyes and try to be as descriptive as possible. This will help you get a deeper insight into human behaviour and emotions. This is one of the most effective exercises to be made if you end up staring at a blank page. The secret is in making a throwaway copy of your piece of writing with a promise to yourself that this will not be viewed by anyone else. This will make you get relaxed and get creative without the fear of judgment. Some exercises can be done every day for 10 minutes or so. Some can be done weekly. Also, there are practices which are better to be done once a year. The key is to find those activities that are the best for you and do them regularly. 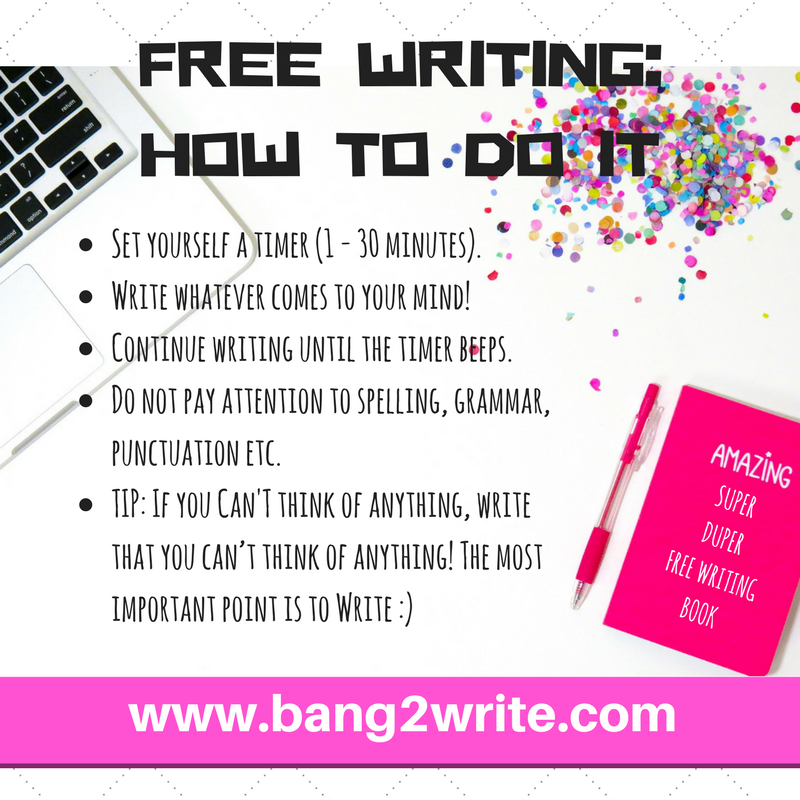 If you love writing but do not feel confident enough, start doing exercises that we listed. You will be surprised how great you can be and how much joy you can bring to your readers. BIO: Ester Brierley is a graduate student (Computer Science), junior QA Engineer in software outsourcing company, an enthusiastic freelance writer for Darwin blog and different digital blogs. She adores researching cutting-edge trends and sharing them in her writing pieces. You can follow her on Twitter.